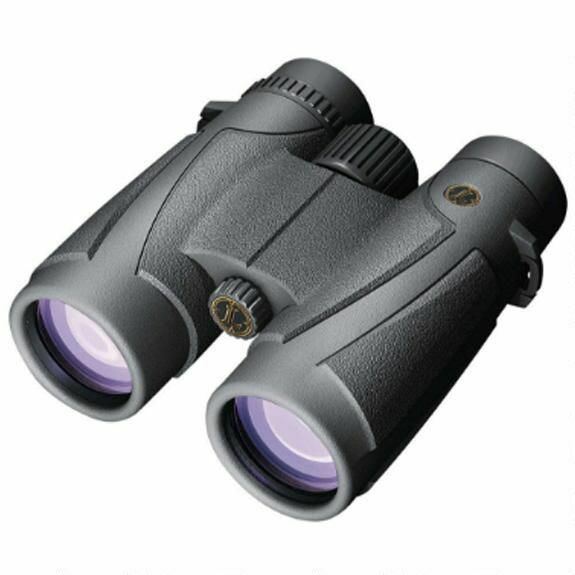 The Leupold BX-1 McKenzie Binoculars will provide you with ultra rich image and high quality resolution. Built on a BAK4 Roof Prism system and featuring Full Multi-Coated Lens with Phase coatings, the BX-1 McKenzie provides amazing quality for an exceptional value. The BX-1 features a central focus dial and ergonomic design which is easy and comfortable to use. These binoculars are extremely rugged built with Armor coating, a proprietary nitrogen fill process and they are 100% fogproof and waterproof. The Leupold BX-1 McKenzie has emerged as a powerful choice in the world of compact binoculars.